Charlotte Lozier Institute | December 18, 2017. 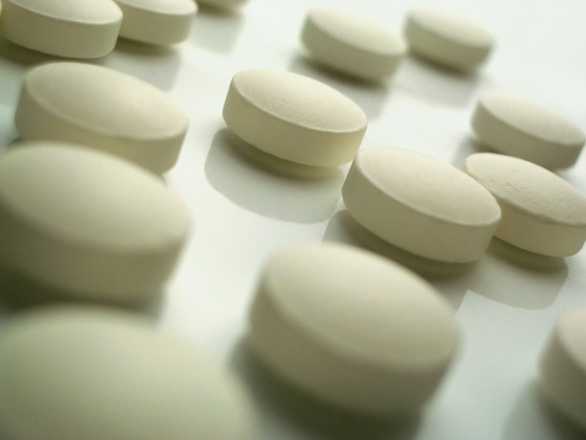 Washington, D.C. – Charlotte Lozier Institute experts today criticized a recent study purporting to demonstrate the safety of mail-order abortion pills manufactured overseas, as well as coverage of the study by a prominent abortion advocacy news site, Rewire. None of the sites delivering RU-486 required a prescription to place the order. None of the mailed packages contained any patient information or instructions. Nine of the shipped drug packages were damaged in shipment, including eight that had pinprick holes in the foil on the blister pack. Products arrived up to three weeks after placing the order and sending payment. Content of the misoprostol pills tested ranged from only 17 percent of the labeled dosage to a little over 100 percent, with five of the 20 pills (25 percent) containing under half of the recommended dose. Testing was limited to a single pill from the mifepristone portion of the order and a single pill from the misoprostol portion, which were not tested for contaminants or fillers. The study makes no reference to lot number or other coding information that would indicate precisely when and where the pills were manufactured. Many of the products did not match the image shown on the website advertising them. Nothing about the online ordering process would prevent sale and shipment to a third party – including bulk orders. Moreover, CLI has previously identified at least 85 unique websites selling chemical abortion kits. The study in question looked at fewer than 20 percent of these sites. CLI has previously criticized the British Medical Journal for publishing a study that included two authors affiliated with Women on Web, a pro-abortion activist group that illegally sends abortion drugs by mail to women in countries where abortion is prohibited or limited, and the American Civil Liberties Union for suing to loosen FDA regulation of the abortion drug known as Mifeprex (mifepristone) and make it available by prescription in commercial pharmacies without a physician visit.